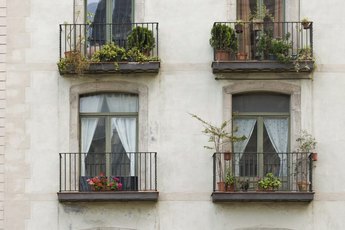 Those who loathe yard work or who simply enjoy relatively maintenance-free living often decide between renting an apartment or buying a condominium. Though each choice offers its own set of benefits and downsides, the decision to buy a condo or rent an apartment often hinges on the condominium’s maintenance fees. Maintenance fees at condominium complexes can range significantly in price; inexpensive complexes in rural areas can cost as little as $10 per month, while maintenance fees at high-rise condo towers in urban areas can approach $1,000 per month. In addition, some homeowners' associations charge quarterly or annual assessments that pay for major, non-routine expenses. 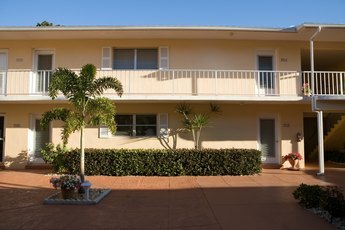 Though what the monthly fees cover may vary widely from complex to complex, many condo associations use maintenance fees to cover the cost of landscaping, electricity and water in common areas, common area insurance, swimming pool service, tennis court maintenance, garbage removal, clubhouses and a variety of other amenities. In many condo complexes, maintenance fees also cover the roof and exterior wall maintenance on each unit. Though the amenities that condo association fees support might seem luxurious, many apartment complexes include similar services in the price of monthly rent. Renters often enjoy apartment community services like swimming pools, hot tubs, tennis courts, car wash facilities, racquetball and basketball courts and nature trails. 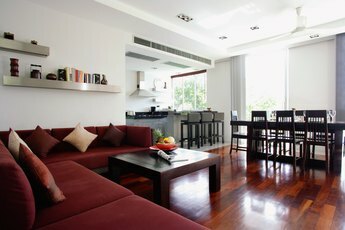 Those who want little or no maintenance may prefer renting an apartment over buying a condominium. While maintenance fees in a condo complex cover exterior maintenance, both exterior and interior maintenance is provided for tenants in an apartment complex. If a condo owner must repair or replace a major appliance like a central air unit or a refrigerator, the bill could total thousands of dollars. In an apartment, by contrast, renters typically do not pay for these repairs. Despite the cost of repairs and maintenance fees, savvy investors may prefer a condo over renting an apartment. 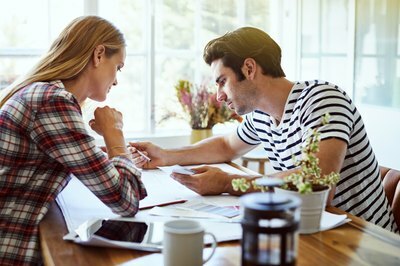 When a renter makes a monthly payment to an apartment manager, the renter sees no return on that money aside from a place to reside for the next month. Condo owners, in contrast, maintain an ownership interest in the condominium and will profit from any rise in its value when they sell the property. Though this profit may not fully offset the cost of maintenance fees over the ownership period, selling the property can provide the owner with cash not available to apartment renters. 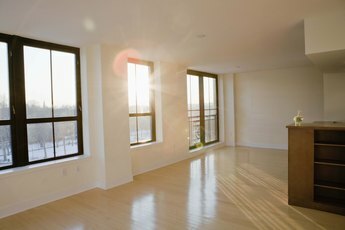 Apartments.com: Apartment vs. Condo: What’s the Difference? Will Renters Liability Insurance Cover an Above-Ground Swimming Pool? Are Condos with High HOAs Bad Investments?